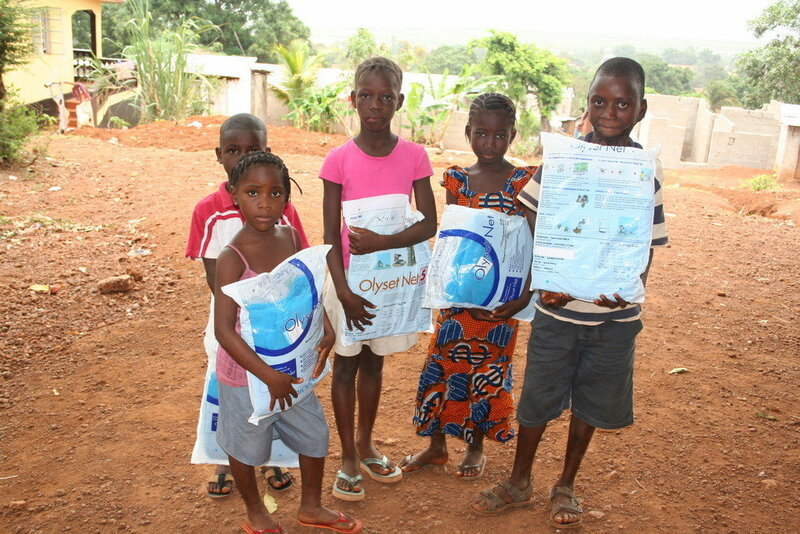 Malaria is the leading cause of death among children in Africa. It's caused by parasites that are transmitted through the bites of infected mosquitoes. 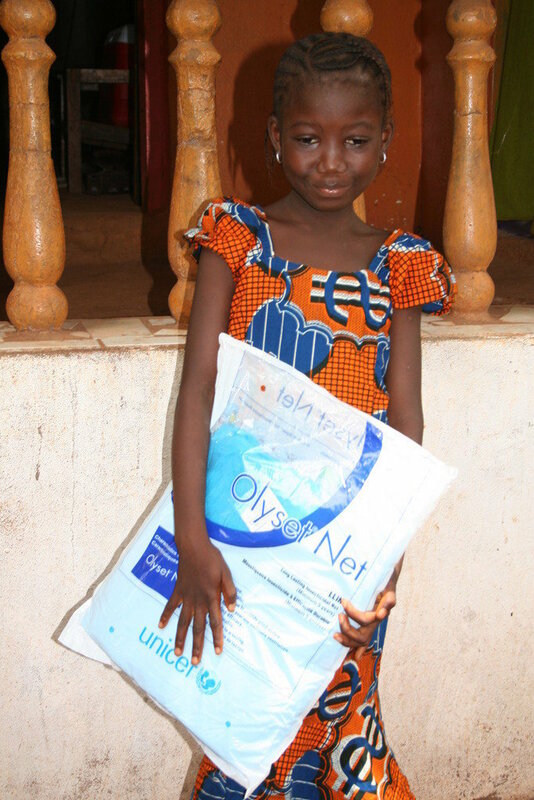 Develop Africa is committed to reducing infection by providing long-lasting insecticidal nets to vulnerable individuals in Africa. These nets are a proven and effective way of reducing exposure to mosquitoes at night-time when people are at greatest risk. 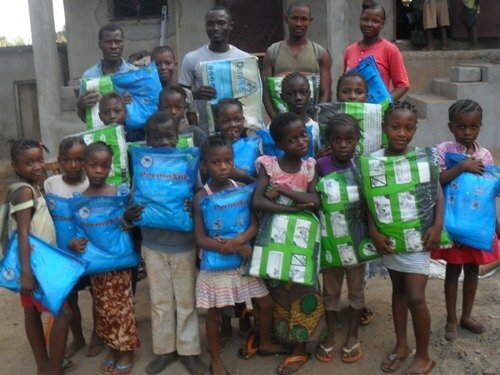 Providing mosquito nets saves lives, and helps creates a healthier Africa. According to WHO estimates, there were 212 million cases of malaria in 2015. The African Region continues to carry a disproportionately high share of the global malaria burden. 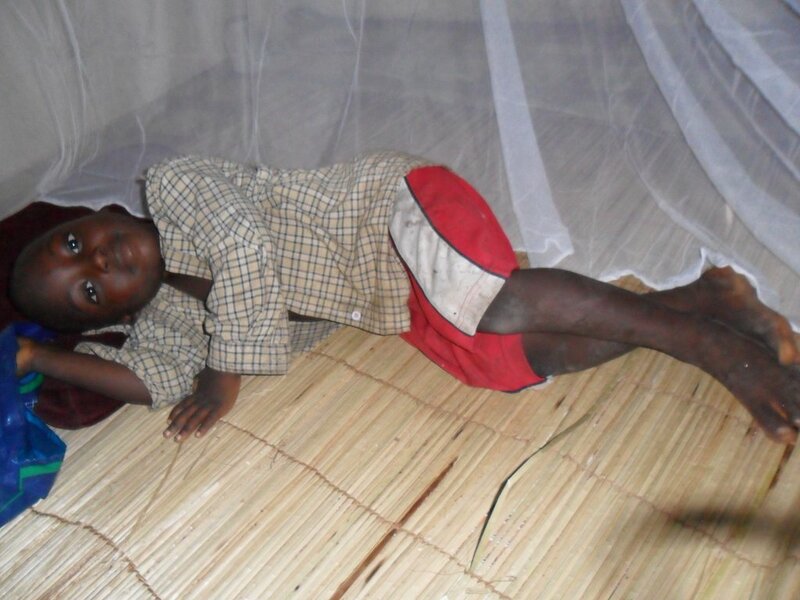 In 2015, the region was home to 90% of malaria cases and 92% of malaria deaths. Infection is particularly harsh on the young, old and those with already existing health issues. 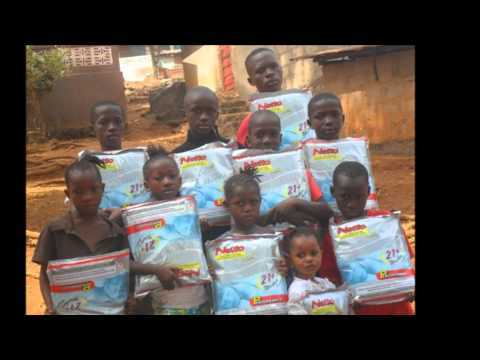 Due to impoverishment, many don't have the necessary resources to prevent and treat infections. 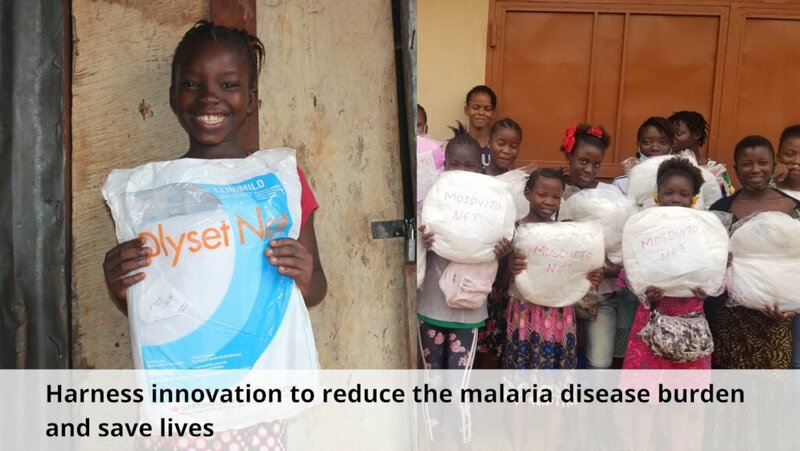 The long-lasting insecticide-treated nets (ITNs) provide an effective barrier and protection from the mosquito bites that cause the infection. 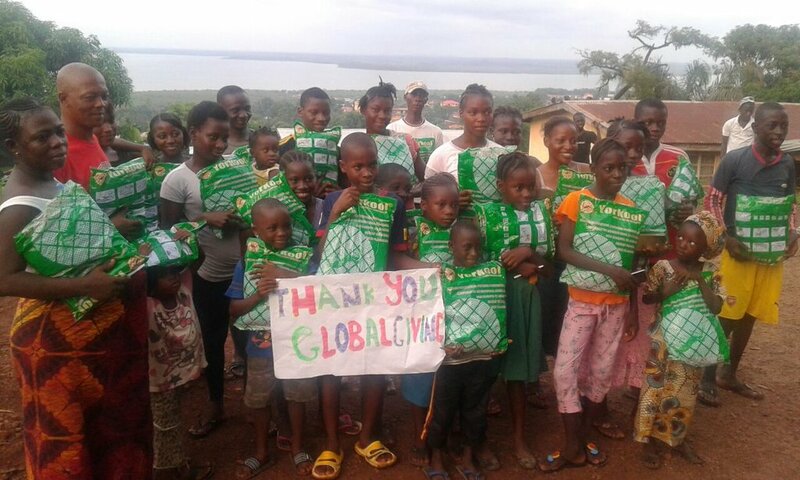 They are a form of personal protection that has been shown to reduce malaria illness, severe disease, and death due to malaria in endemic regions. 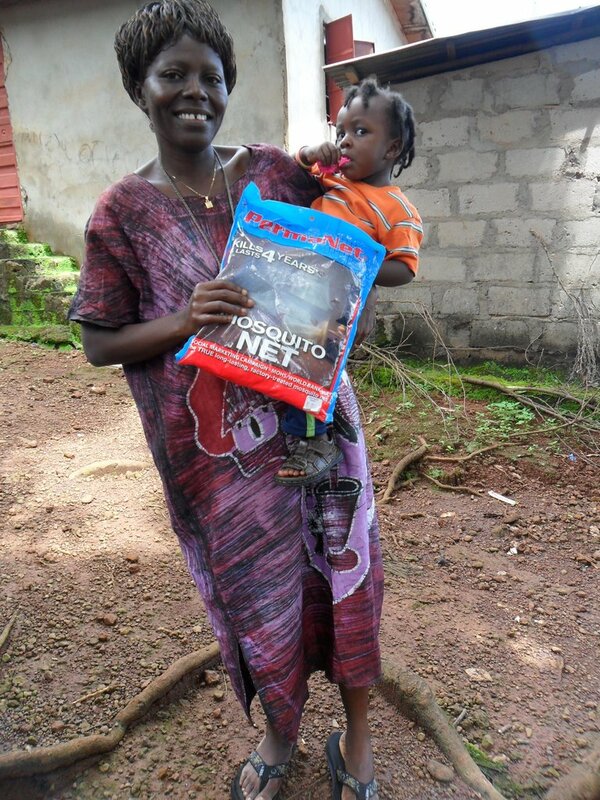 Develop Africa helps address this need by providing nets to vulnerable individuals in need. A reduction in deaths by malaria will make it possible for more people, who would have died, to take part in growing their community's economy. Nets also eliminate the loss in productivity that happens when people fall sick. 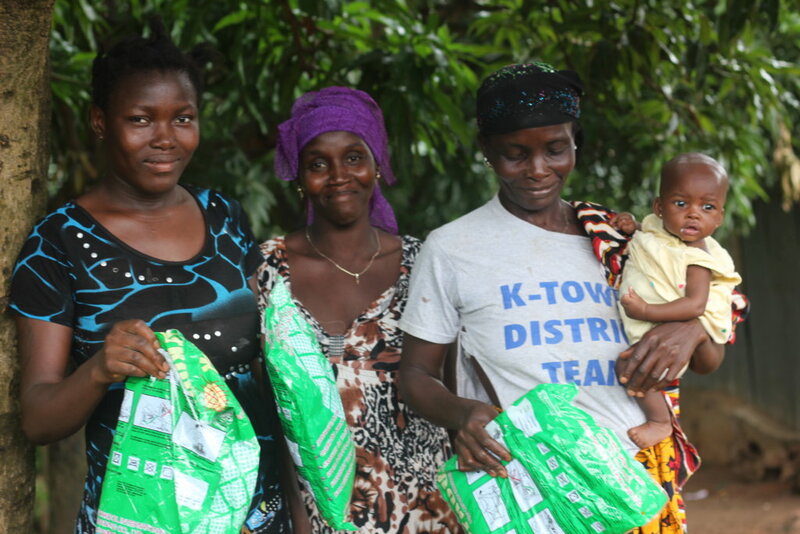 Families will also not need to divert scarce resources towards malaria medication, remedies, and hospitalization. 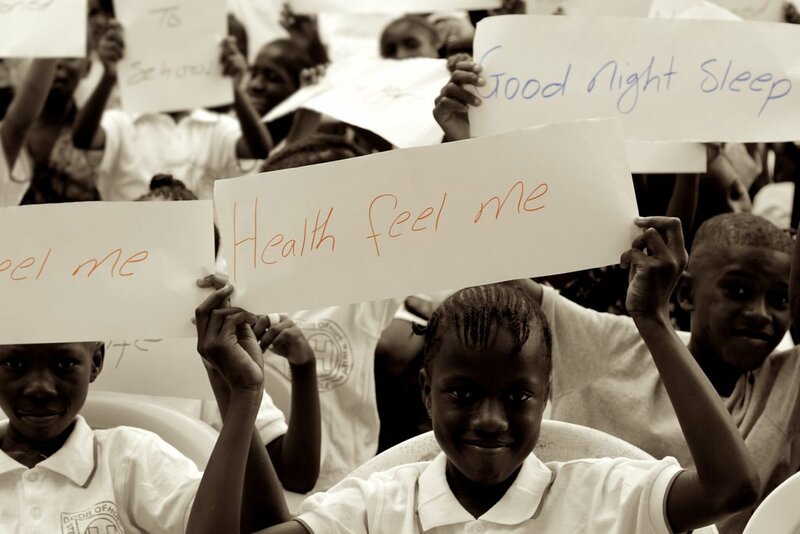 By reducing infection and death, we uplift the people, communities, and nations of Africa.